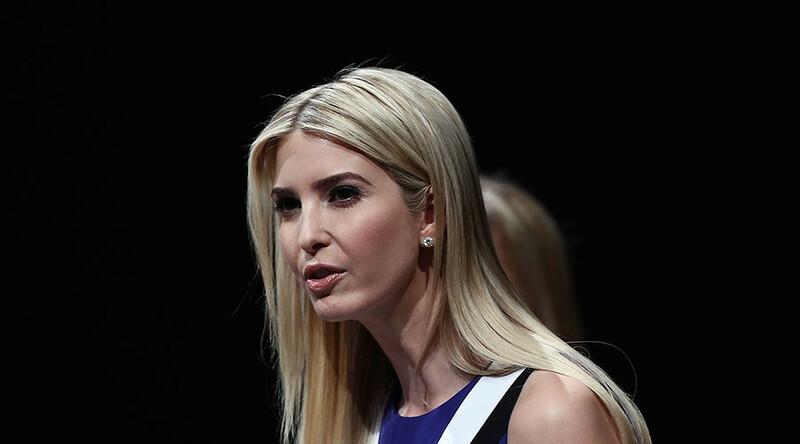 Ivanka Trump took offense to a question by a TV interviewer about accusations by several women that her father engaged in sexual misconduct. Her response has caused a flame war on Twitter. During an interview with The Today Show on Monday, NBC reporter Peter Alexander quizzed President Donald Trump’s daughter about accusations of sexual misconduct levied against her father by over a dozen women. “Do you believe your father’s accusers?” Alexander asked Trump. 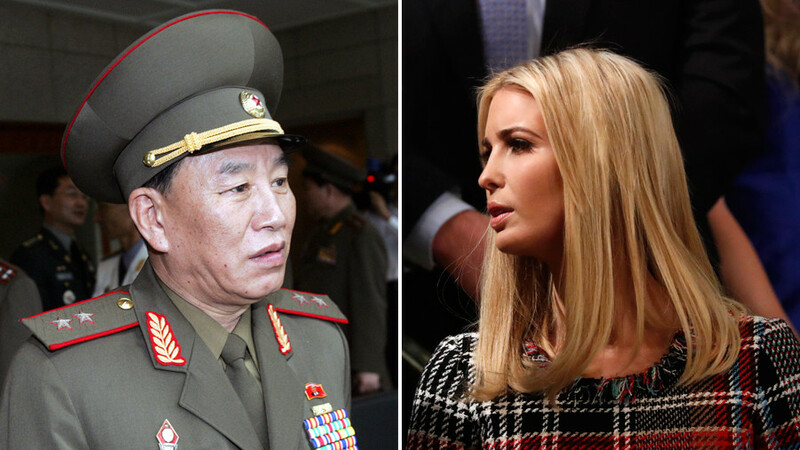 “I think it’s a pretty inappropriate question to ask a daughter if she believes the accusers of her father, when he’s affirmatively stated there’s no truth to it,” Ivanka replied. “I don’t think that’s a question you would ask many other daughters. I believe my father, I know my father,” she added. 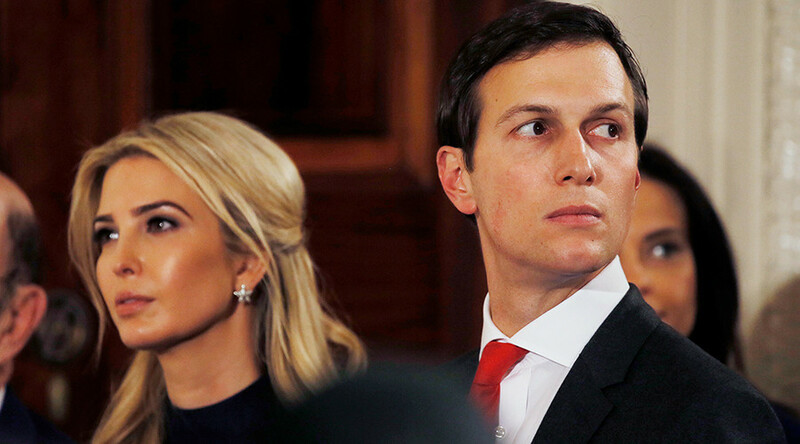 Ivanka Trump is currently serving as an unpaid senior White House adviser. She had just returned from Pyeongchang, South Korea, where she led the US delegation to the closing ceremony of the Olympic Winter Games. It’s not inappropriate for @PeterAlexander to ask Ivanka Trump about her father’s accusers. She’s an adult, a public figure & a WH advisor. And she claims to fight for women. Also: she answered the question. When asked if she believes her father's accusers, Ivanka Trump said, "“I think it’s a pretty inappropriate question to ask a daughter." Maybe. But it's an entirely appropriate question for the Senior Advisor to the President representing him in foreign countries. Others adopted a more sympathetic stance, and pointed out what they saw as media double standards. You wouldn’t hear this kind of question asked of the Bush or Obama daughters . Someone asked Chelsea in 2015 or 2016 (I think at a university campus where she was to give a speech). She replied something similar to Ivanka about the question being inappropriate. This was before the MeToo movement. What do people expect Ivanka to say? Yes, I believe my father's accusers?